You can book & purchase your service online! Whether you're battling oily skin, can't keep breakouts under control, or just want to maintain that healthy, youthful look, a professional facial at the day spa could be all you need to achieve your skin goals. You don't have to get a spa facial just before a special event. Think of these facials like a massage for your skin. The deep-cleansing, exfoliating, and pampering session will stimulate circulation and can boost production of collagen--the compound you need for soft, healthy, and plump-looking skin. Getting these professional skin treatments just once a month can improve your skin in more ways than one. 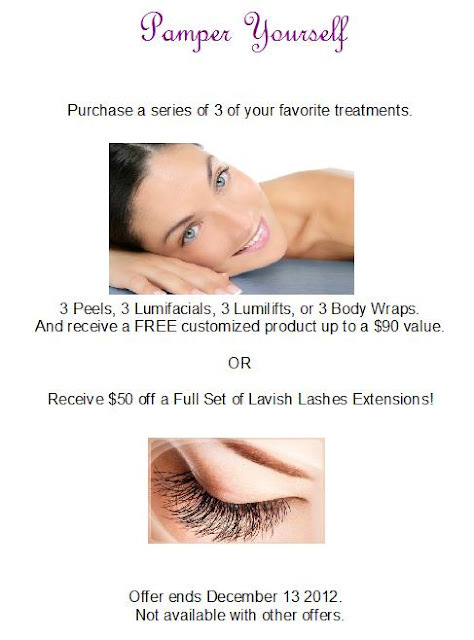 Here are just a few benefits of getting monthly facials at the day spa. 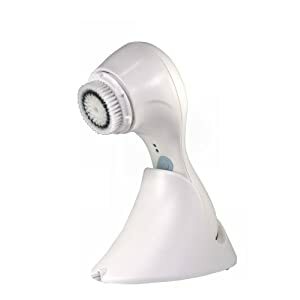 Even though you can deep-clean your pores at home with a good facial buffing tool such as the Clarisonic Pro, $169.99, amazon.com, it can be hard to do your own extractions and get rid of blackheads. 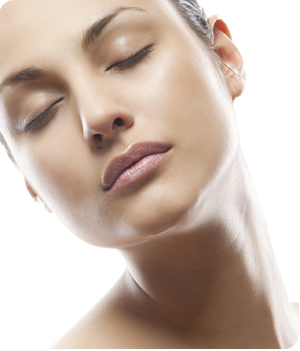 Spa facials include a deep cleansing and steaming session to dilate your pores and purge out toxins. 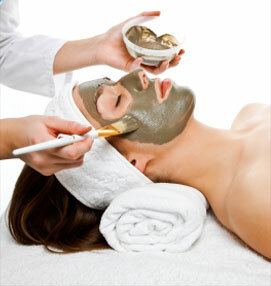 The aesthetician then can go in and extract those blackheads and even some whiteheads to give you a clearer complexion. This step is followed by toner and then moisturizer. Most day spa facials include a gentle facial massage, in which the aesthetician can massage out tension around the jaw line and forehead as well as stimulate circulation. The combination of pressure to the skin and products used during the facial treatment can help boost collagen production. This means your skin will grow back healthier and more toned. 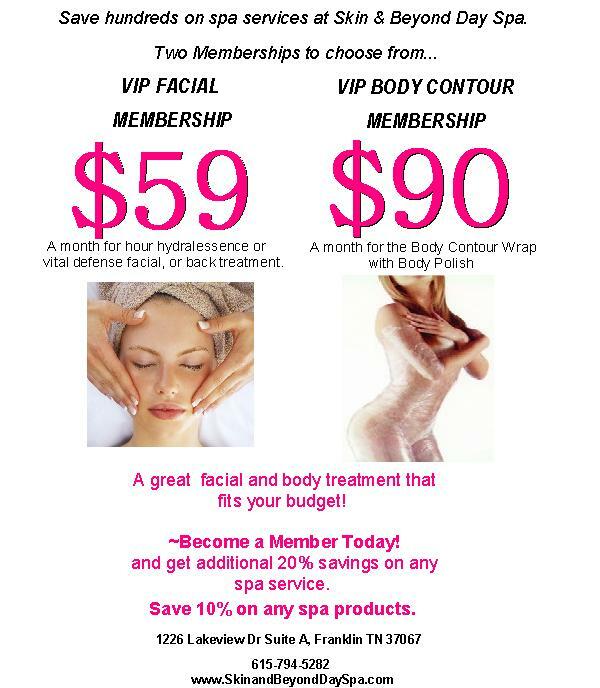 Finally, recognize that a monthly facial is an investment in your own well-being. Try not to squeeze it in between appointments, find a way to make sure that you can do something fun and relaxing afterwards. If your facial is the only ‘me-time’ you’ve got, make it count. Become a VIP facial member today and start saving over 50% on your monthly facials!